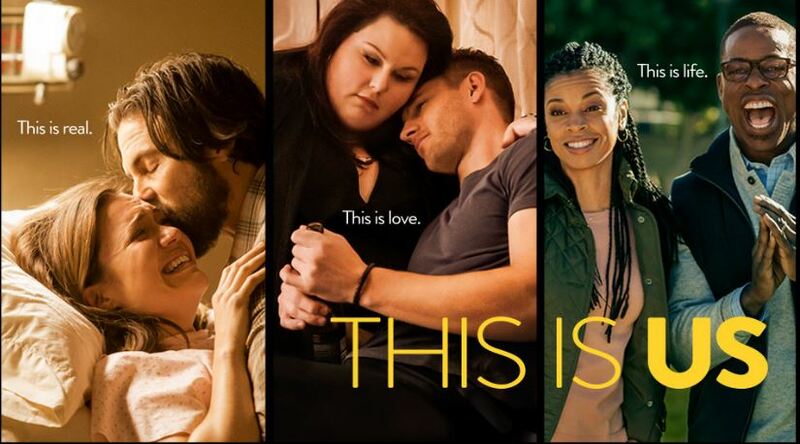 This is Us premiered last night, did you watch it? I did! Well, after Peyton went to bed I watched it. What did you all think? I loved it!! The casting is spectacular. 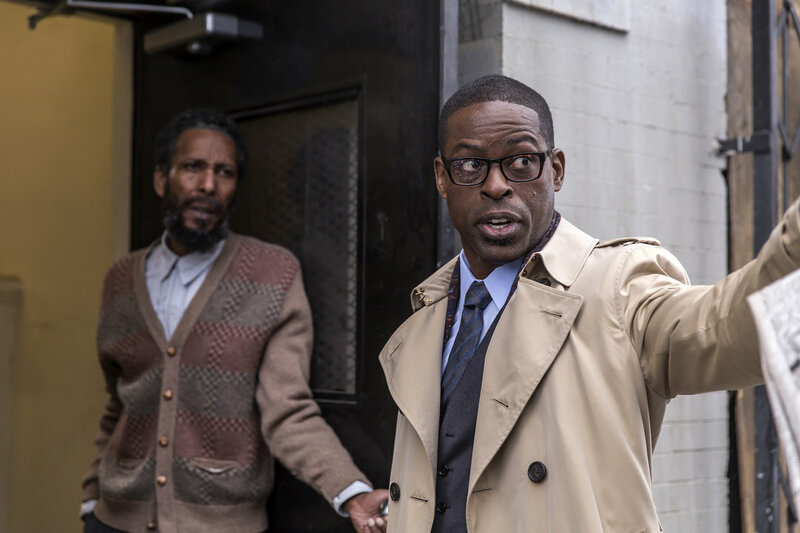 When I saw that Sterling K. Brown was going to be playing Randall I knew right then I was going to love this show. I remember watching Sterling in Army Wives. He was the husband all the women wished their husbands could be! When I read Randall’s story line I knew Sterling would do a phenomenal job and he did. Sterling delivered last night. Did you see Mandy Moore is in it too? I love watching her act in anything. I didn’t know she was in the cast till I was watching last night. And she is so sweet, innocent and nurturing. It seems like she’s going to the be matriarch of the show? Not sure how much she’ll be in the future shows but she is a main character. 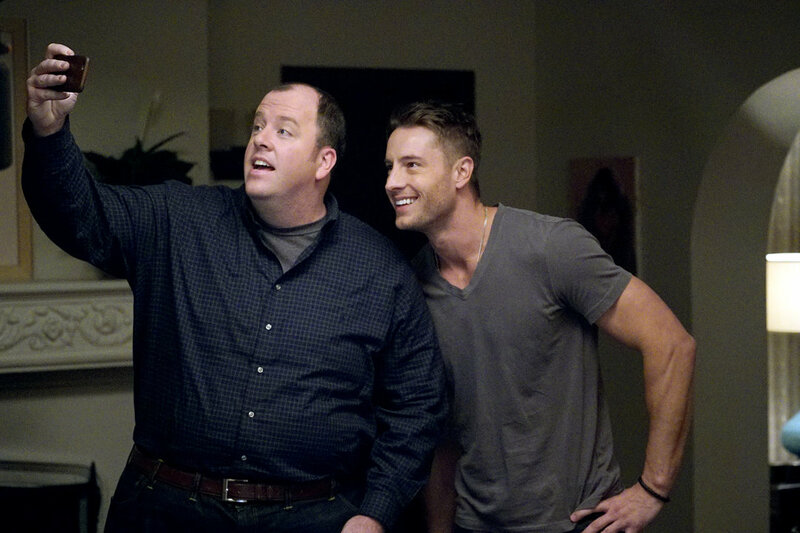 Justin Hartley is in This is Us too! I just finished watching him play hunky doctor Scott on Mistresses and now I get to keep seeing him. Now he’s playing Keven, an actor who’s unhappy with his career direction. 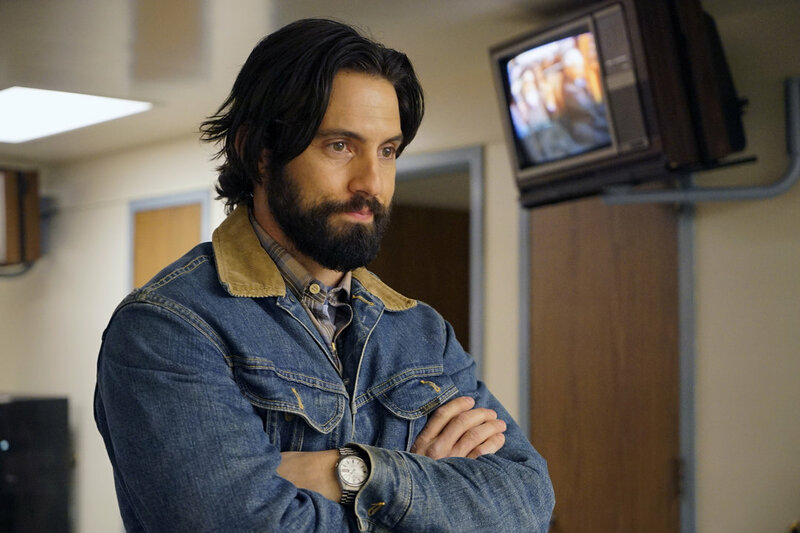 I was almost thrown off by the beard, but Milo Ventimiglia plays Jack. Remember him from Gilmore Girls? He played Jess. He also played Peter in Heroes. Another of my favorites! I’m not going to give away the episode last night. It was too good not to watch! But I will tell you, this is going to be an epic show. I was hooked within the first 10 minutes. I wanted to know more. The hour flew by! Partly because I had recorded it so I could fast forward through any and all commercials but also because the writing and acting is so good you get hooked. You instantly care for these characters and find yourself cheering for them, crying for them and anticipating the next step. I cannot wait until next week to see the next episode of This is Us. You can catch This is Us on NBC Tuesday nights 9pm Central.